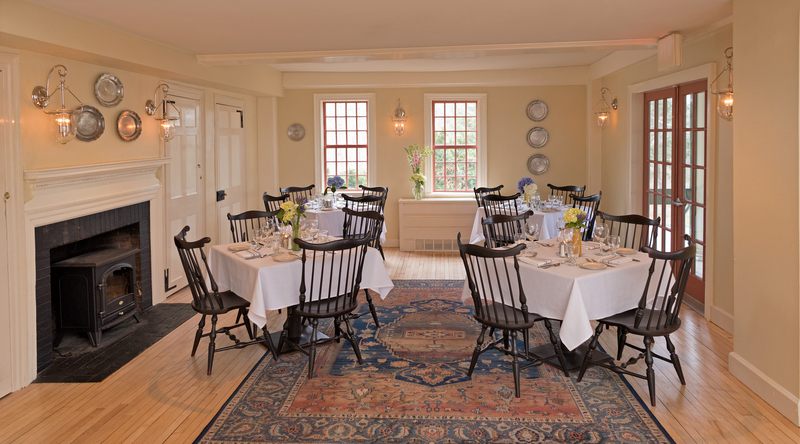 Bon appetit is just the beginning of the many pleasures of dining at Three Chimneys Inn. Our culinary team prepares savory dishes from scratch with exceptional, homegrown flavor. 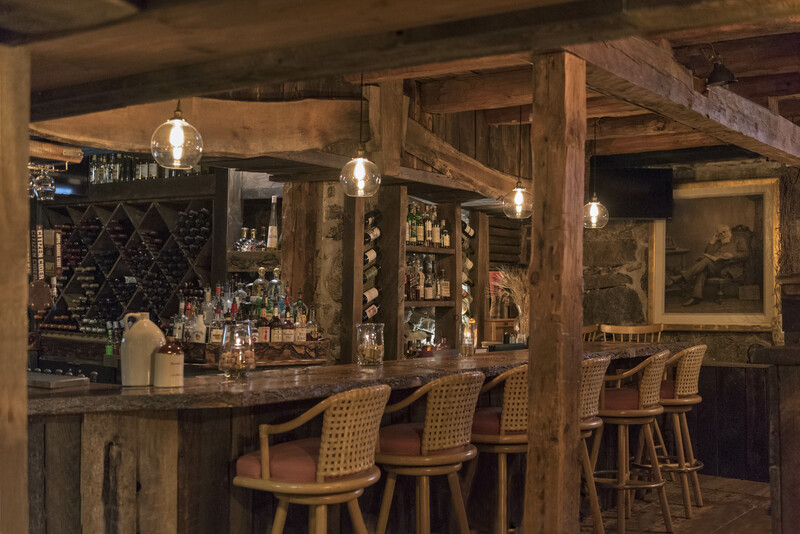 The kitchen works closely with local farms and growers to pick fresh ingredients for creative entrees and innovative cocktails, resulting in exceptional farm-to-table cuisine that showcases the essence of New Hampshire. 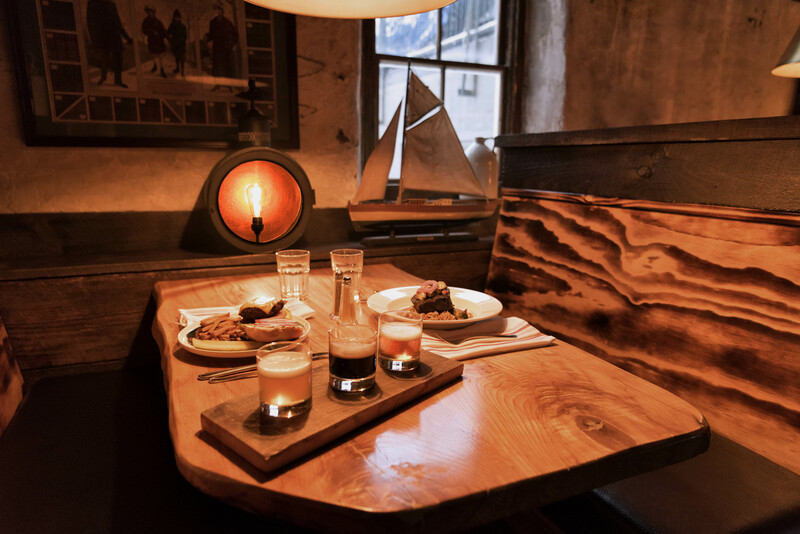 The Tavern, with its open hearth Summer Kitchen fireplace, granite walls, and hand-hewn beams, provides a cozy spot for hearty traditional New England fare. The ffrost Sawyer Tavern is a popular dining spot for local guests and travelers. Happy Hour Monday thru Friday from 3-6pm. With millwork dating to 1699, this room retains the original Indian shutters that protected settlers from Colonial-era attacks. The sumptuous wood paneling and candlelight recreates warmth of a fine Colonial residence and just may transport you back in time. Coppers, the original winter kitchen of the 1649 homestead, provides an elegant and romantic setting. 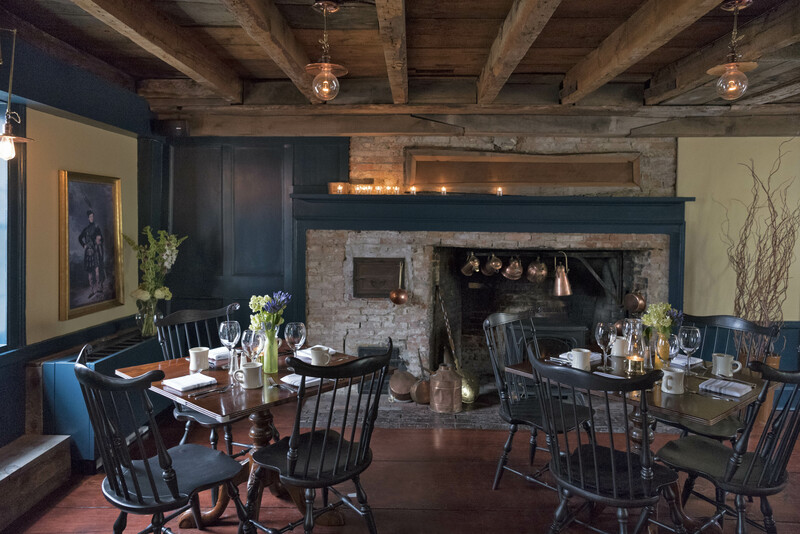 Wide plank floors, the open hearth and original millwork create an authentic old New England dining experience. 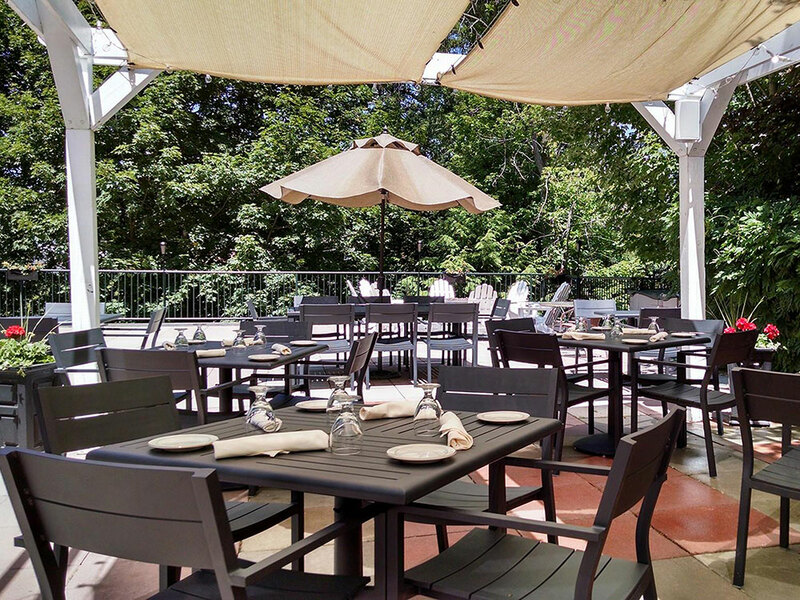 The Terrace offers outdoor dining in spring, summer and fall. 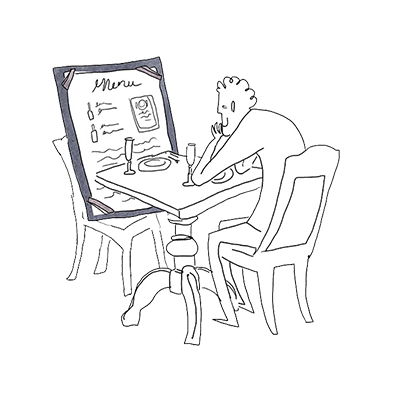 Dinner served nightly from Sunday-Saturday, 5:00 - 9:00 pm. It's no mistake that the Inn is so close to sea, shore and mountains. In Colonial days, that offered safety, travelers and trade. Today, it means we are the heart of bountiful New Hampshire farms, cheese makers and fishermen. 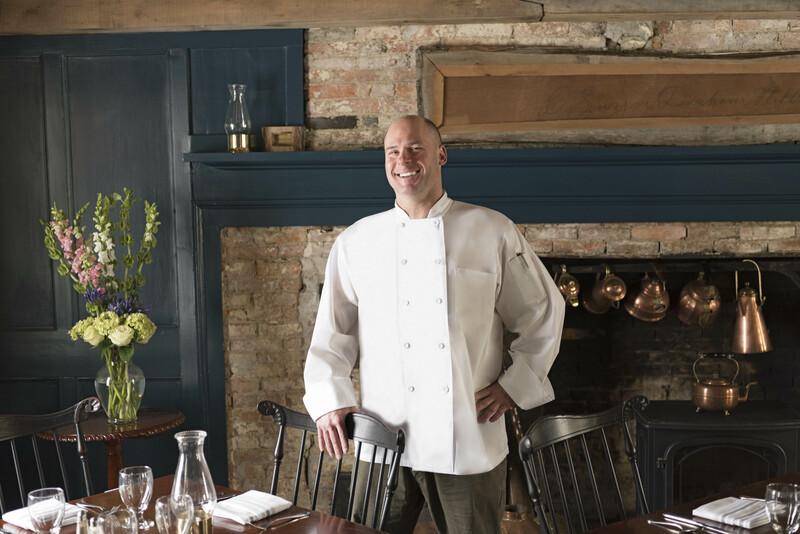 Chef Jonathan works closely with providers to create an ever-evolving menu. We are proud to support local farmers and businesses. 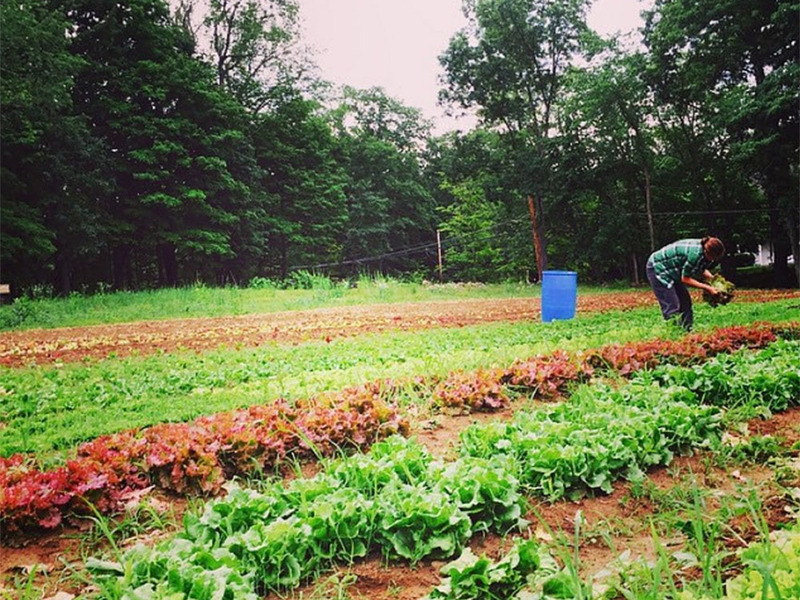 Three Rivers Farmers Alliance is a network of farms and local producers, working cooperatively in the Seacoast of NH to market, aggregate and distribute locally produced food. Our online marketplace provides a "one-stop shop" for ordering fresh, healthy, local food, from a variety of farms and local producers. We offer an extensive selection of locally grown, seasonally available products with a convenient year-round, weekly delivery service. 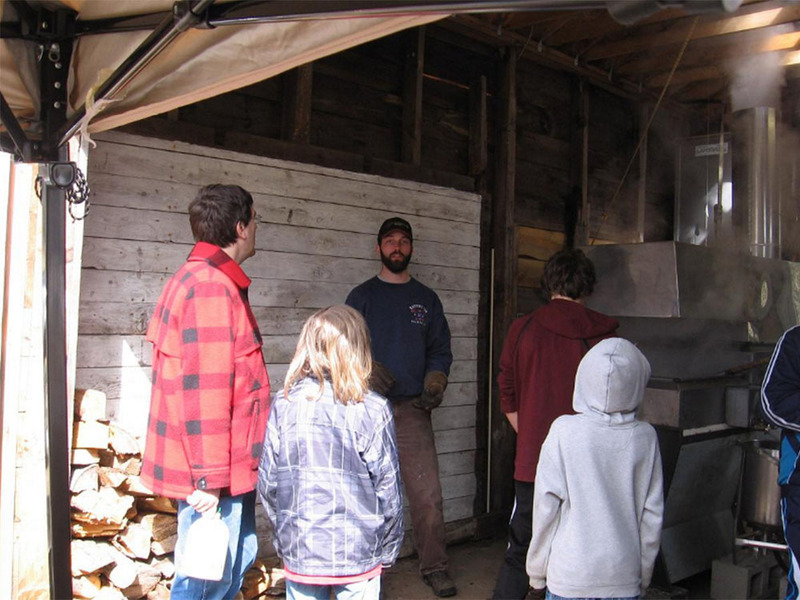 We are a small, family-operated maple sugaring farm where the entire family chips in to help out: Mom and Dad with long nights in the sugarhouse, Isabella helping Dad in the woods, and Danielle and Nic for the official taste testing and entertainment. 2016 is our seventh sugaring season and it'll have a tough act to follow on the 2015 season when we won First Place for our Dark, Robust syrup at an International Maple Syrup Contest. A community icon for over 50 years, Fogarty's is a family run restaurant and bakery serving 'Great Food and Generous Portions at Reasonable Prices!' 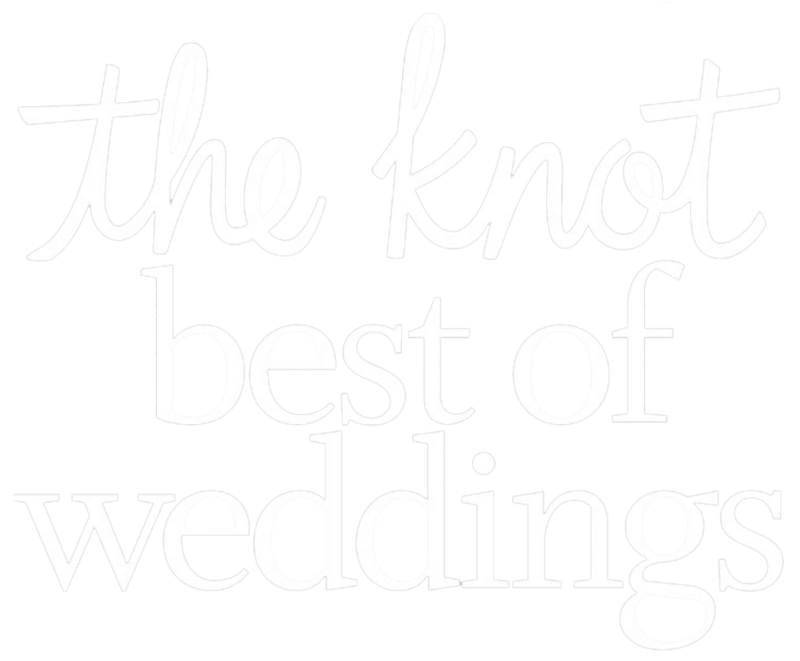 We hope that you will visit us soon in the heart of South Berwick, Maine. Our company has over 25 years of experience in the food industry involving aspects of the food network.  We pride ourselves on being self-motivated, loyal and determined to satisfy all of your meat needs. 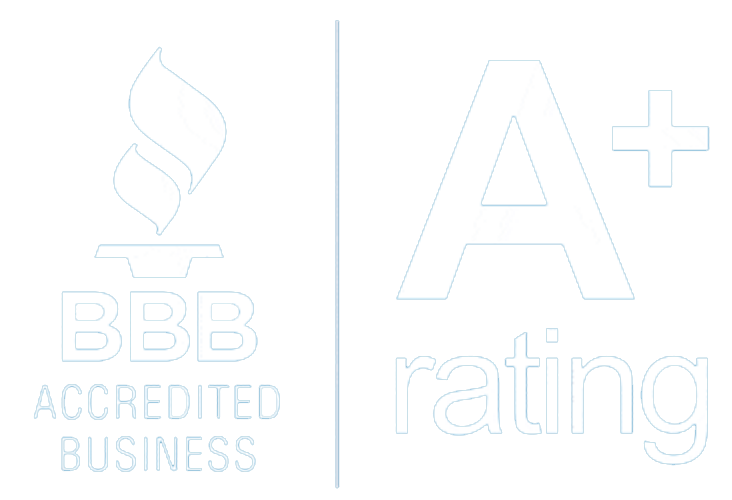 A USDA inspected slaughterhouse, meat processing facility and HACCP inspected manufacturer, we are one of the largest slaughterhouse and processing facilities in the State of Maine and we have an inspector in our plant each day. 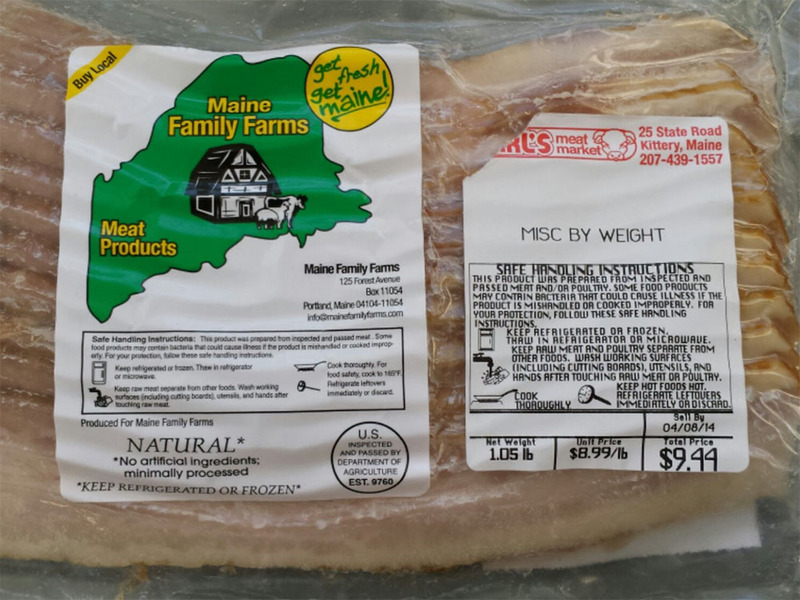 We buy from farms throughout Maine that provide our grass fed Maine grown beef. 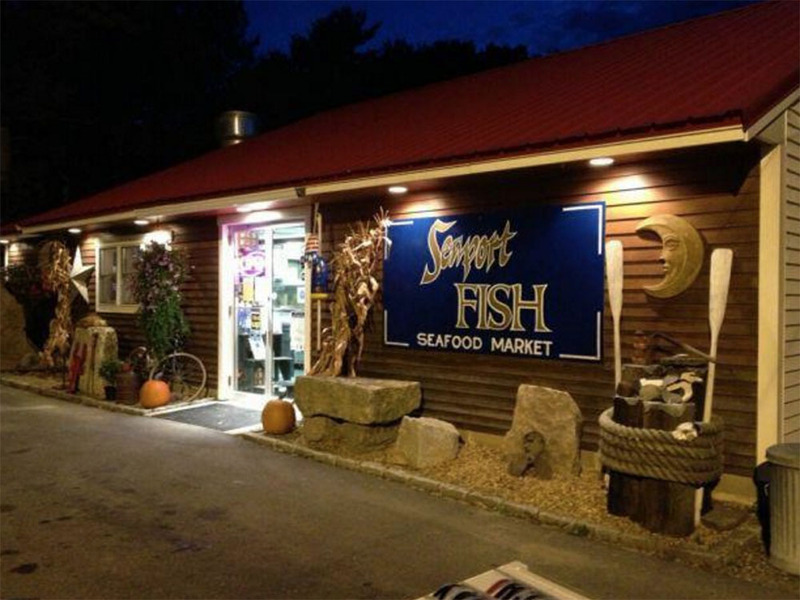 We are "the freshest" seafood retailer and wholesale distributor on the Seacoast. Seaport unloads local vessels from NH Fish Piers, Boston Fish Pier and receives daily shipments from Portland ME to New Bedford MA, so you can have local fresh fish on your table! Our inventory includes fresh and frozen items from around the world with a large chem-fee wild shrimp selection. Shipyard Brewing Company is a family owned brewery – rooted in tradition and brimming with innovation. Our award-winning beer is handcrafted by our team of brewers in Portland and Kennebunkport Harbor who learned their art from world-renowned master brewer, Alan Pugsley. 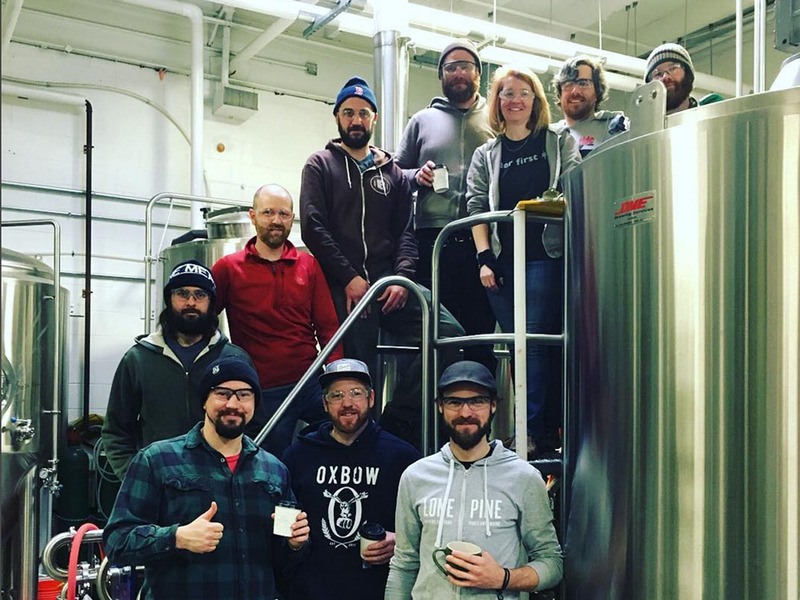 We are committed to cultivating a new generation of creative, passionate brewers. 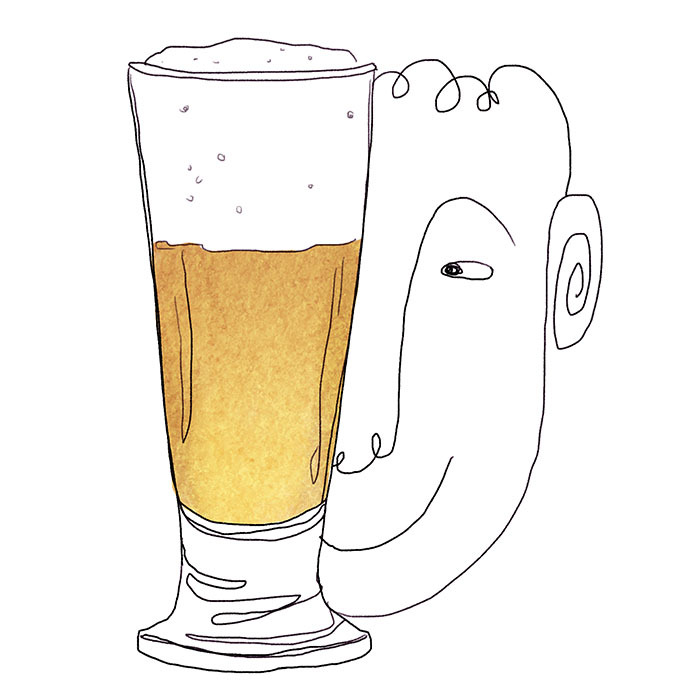 Our mission is simple: We’re committed to brewing the freshest, most flavorful, full-bodied ales available using only the finest, all natural ingredients. 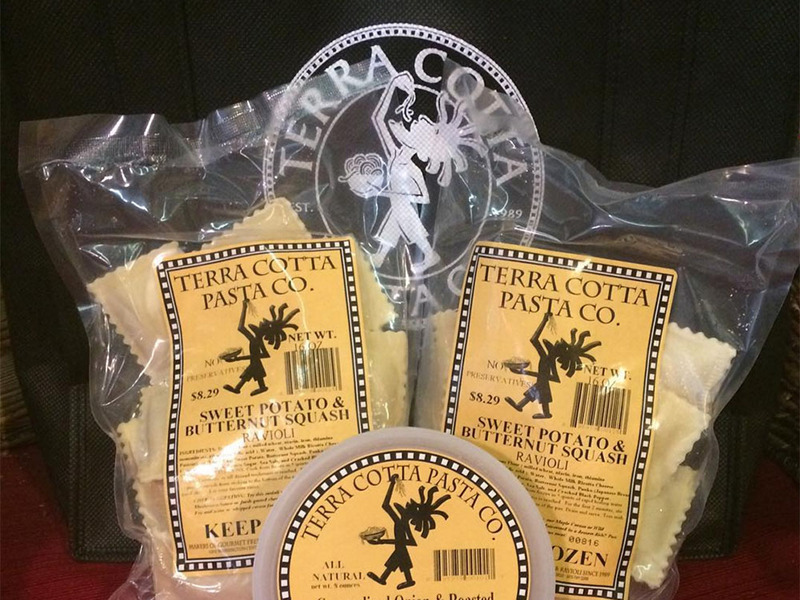 Since 1989, TCPC has been providing its customers with a gourmet line of all natural fresh pastas, ravioli and sauces. Our motto is “you boil the water, let Terra Cotta Pasta do the rest.” We take tremendous pride in our fresh pasta, ravioli and sauces, all handcrafted in small batches. We use only the finest all natural ingredients and never use preservatives. 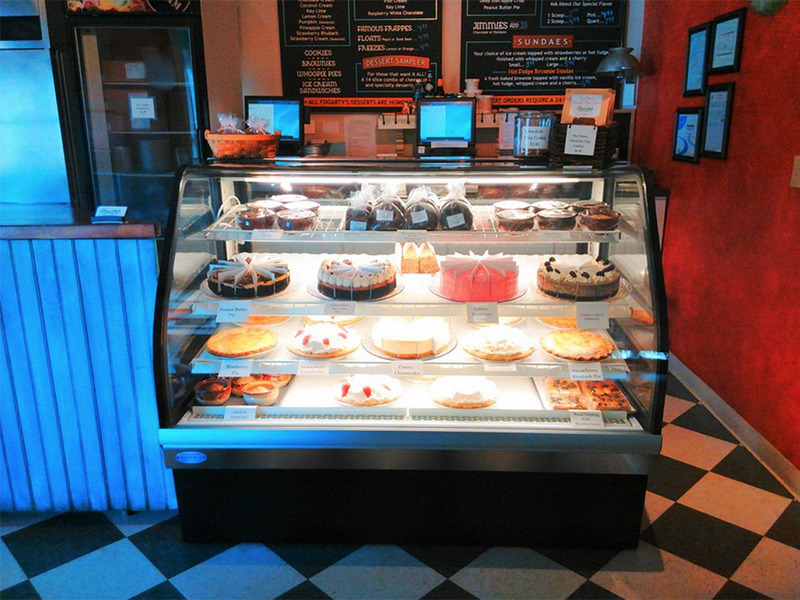 Our Italian specialties include stromboli, grilled pizza, Italian sandwiches, anti pasta items, olives, prepared meals to go, salads and our complete line of fresh pasta, ravioli, sauces and much more.